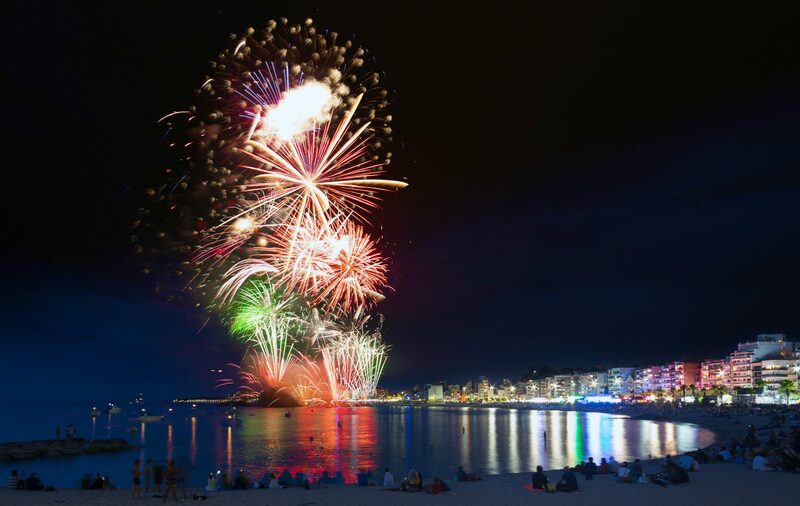 Discover our annual town fireworks festival! 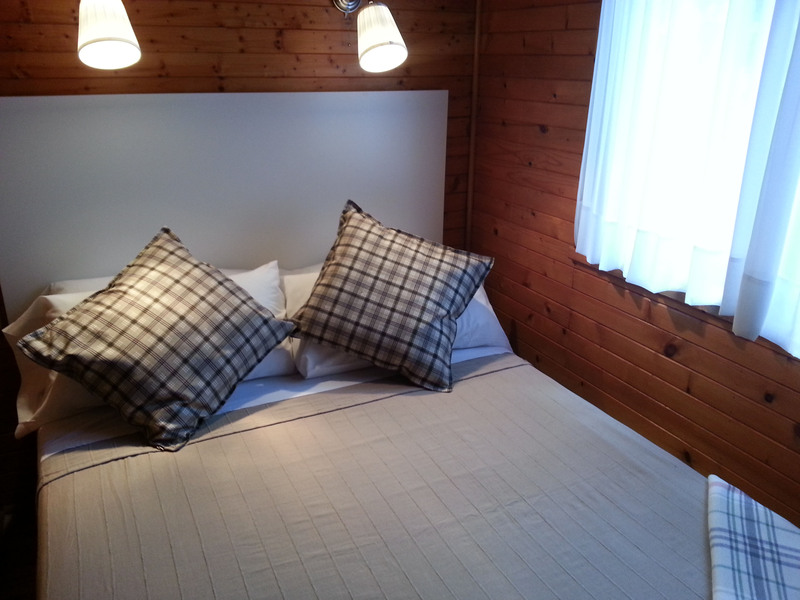 Only for a weekend or to holidays, with your partner, family or friends . 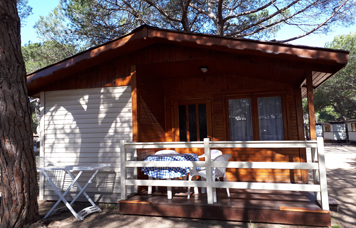 Relax a few days wrapped by nature, under our pine trees to the front line of sea. 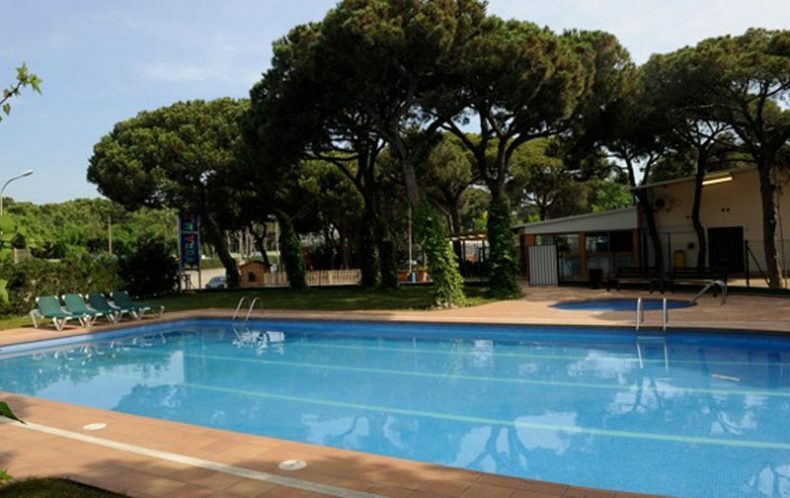 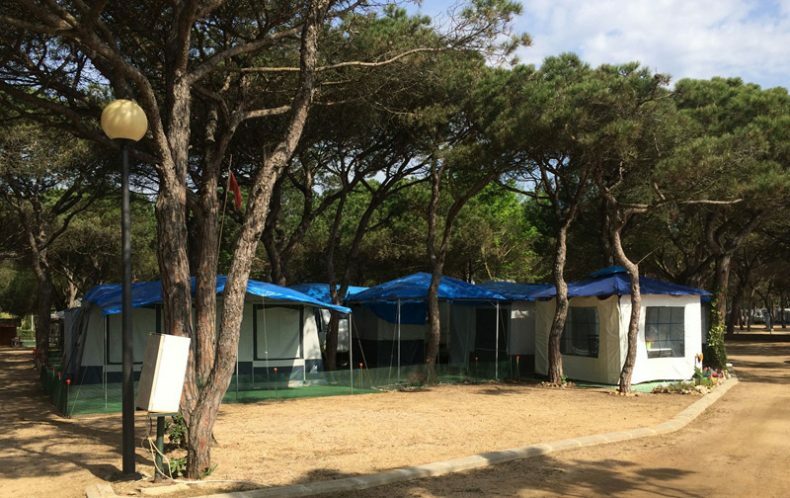 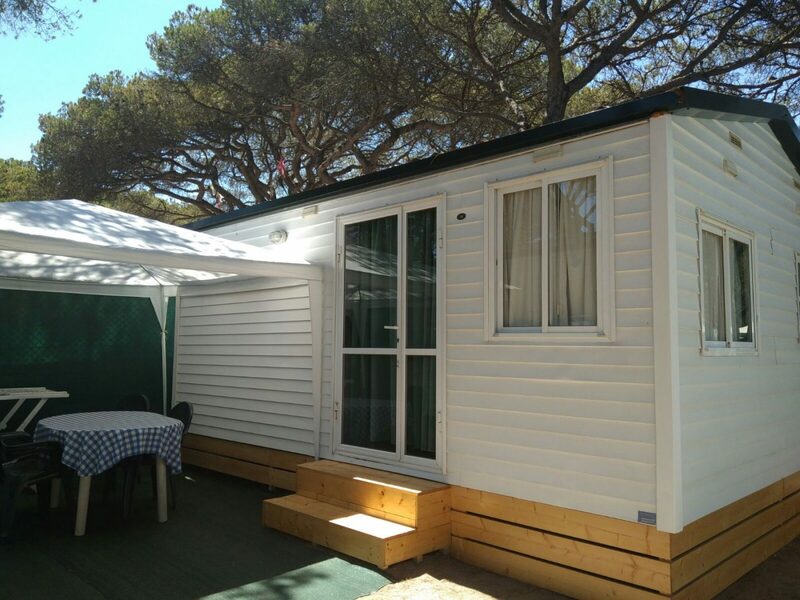 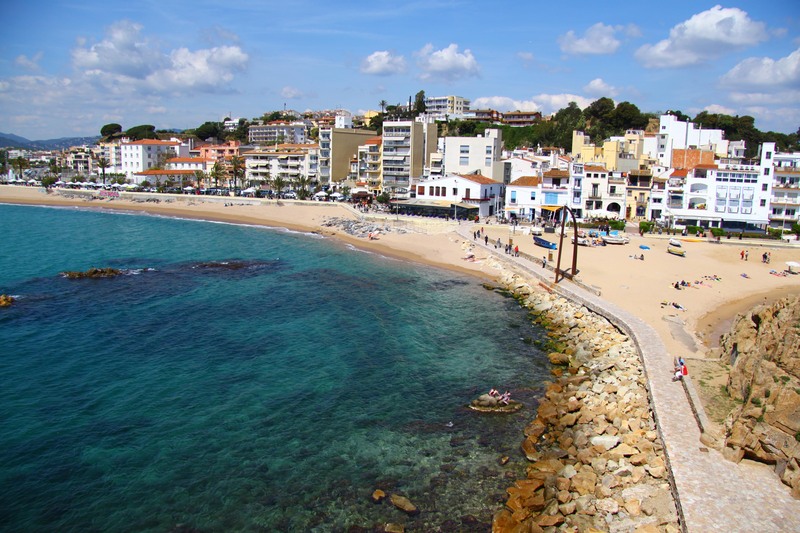 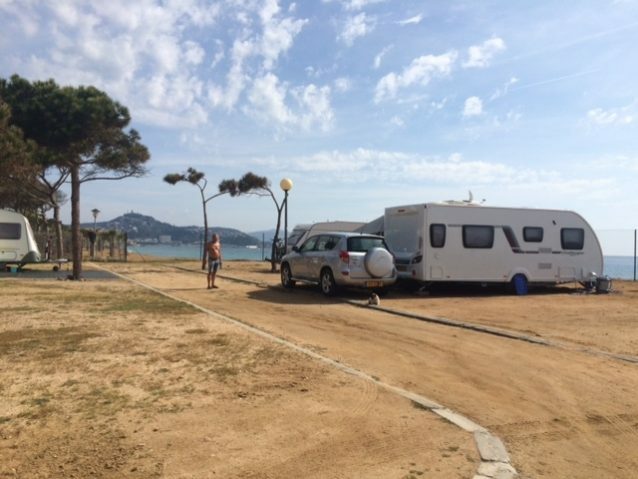 Camping Voramar is located in one of the best spots on the Costa Brava, in a large pine forest on the beach. 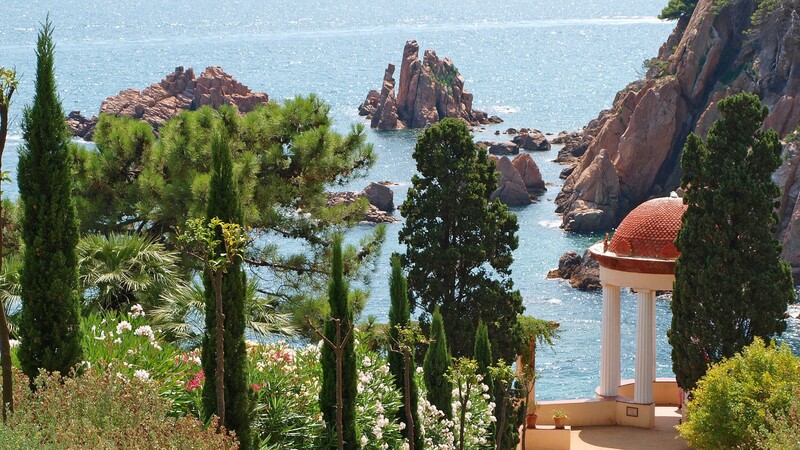 Seventy plots in front the sea with direct beach access. 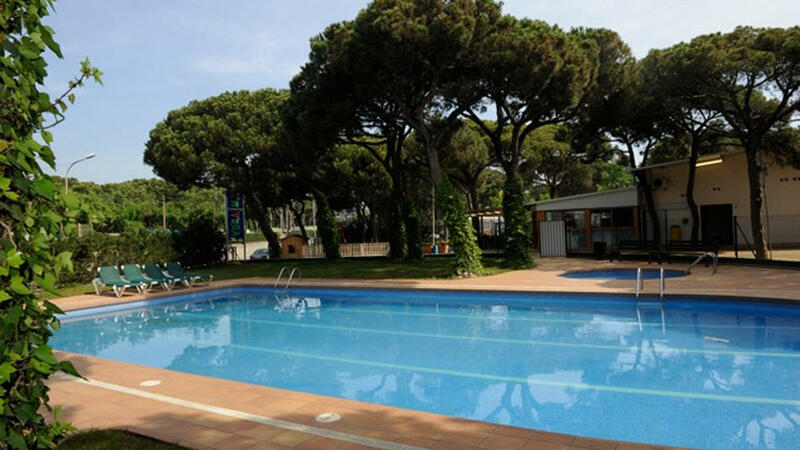 We have a swimming pool and bungalows, and pets are welcome. 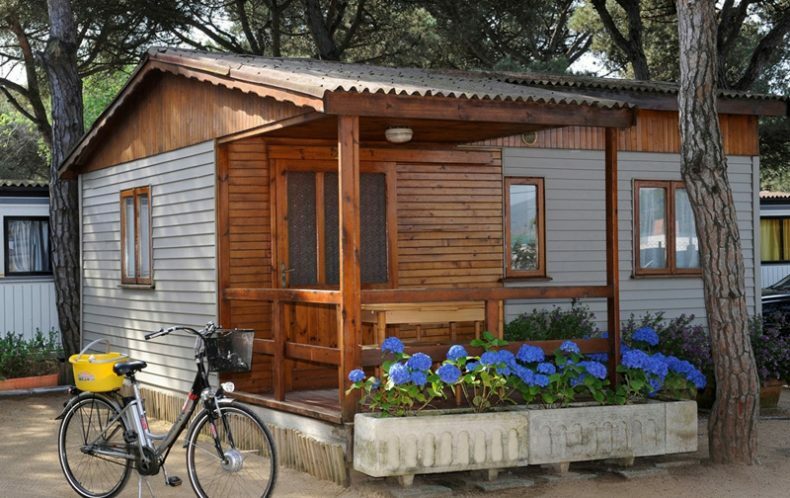 The camping Voramar enjoy a family atmosphere. 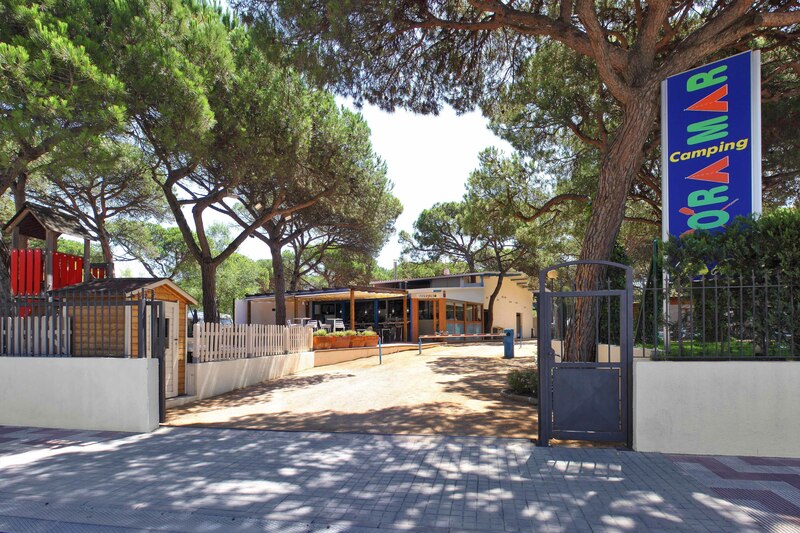 If you need any further information, please don’t hesitate to contact us!